Thank you for thinking of us! We offer wholesale products for the Retail as well as Foodservice sectors. See below an outline for each sector as well as a Contact Form to inquire about becoming a Wholesale Partner. Thanks again for the much appreciated interest and we look forward to hear from you! Retail: We offers a full line of artisan chocolates products that are designed specifically for and to be sold in the retail and gift sector including gourmet grocers, fine food boutiques, luxury hotels amenities, coffee and wine shops, gift stores, and/or gift basket companies. Our products are either Certified Fair Trade, Minimum 95% Certified Organic and/or Cocoa bean-to-bar chocolate. Food Service: We provides the same quality artisan chocolates bonbons that we make for our retail customers, but in a ‘bulk’ format for restaurants, hotels, retail chocolate stores, catering companies, gourmet markets and similar wholesale partners. 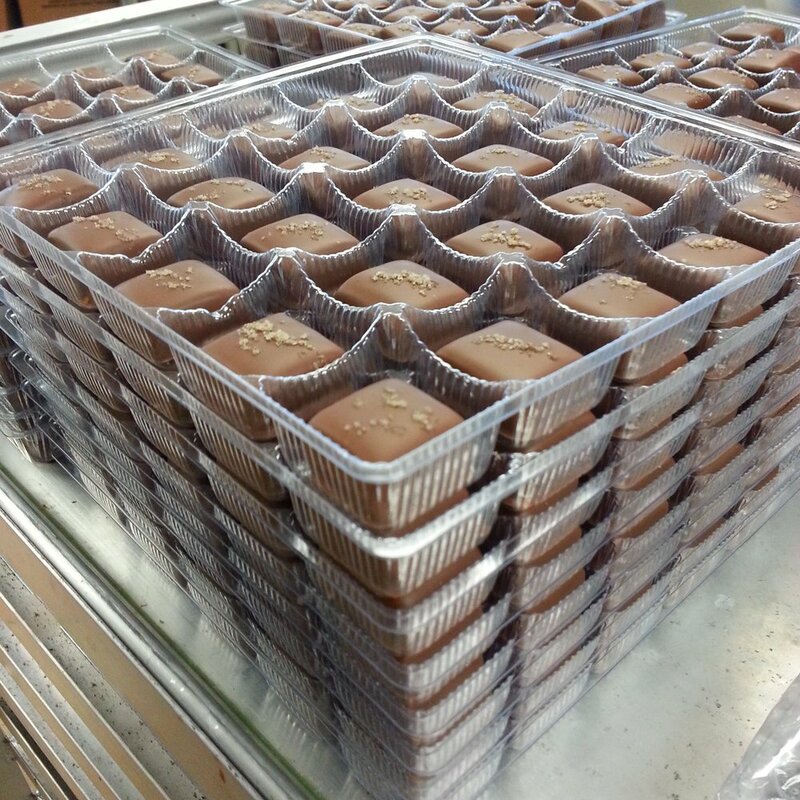 Our bulk chocolates are available in 12 x 25-pieces master case and they can be frozen to control inventory / almost eliminate waste! 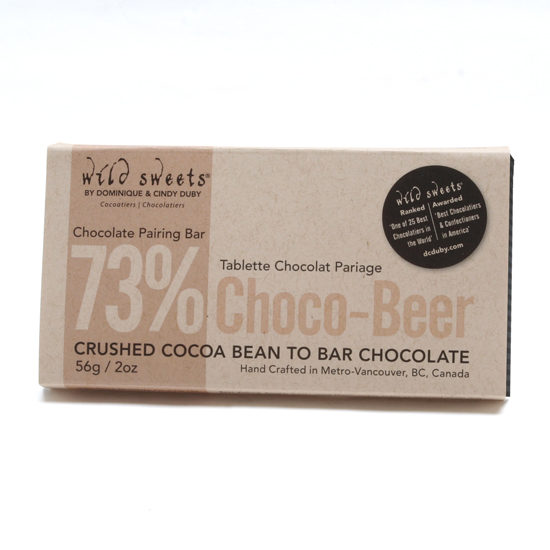 Chocolate for Chefs: We craft a Chef’s Blend bean to bar chocolate specifically designed for most sweet and/or savoury applications where a dark (70% and up) chocolate is called for. This chocolate has no vanilla or lecithin added and has a full body with distinct cocoa flavours. Other chocolates with specific origin/s are also possible. If you would like to see our chocolate products in a great little store in your area, or you are interested in wholesale inquiries for your establishment, please fill out the form below for more information and we'll be in touch shortly.